Building a home in the serene community of Mirada Estates is a gift of a lifetime of peace and serenity. The community is surrounded by over 270,000 acres of untouched wilderness and breathtaking views. This is where the community got its name, and once you see pictures, it’s obvious why. Mirada means “look” or “view” in literal Spanish translation. 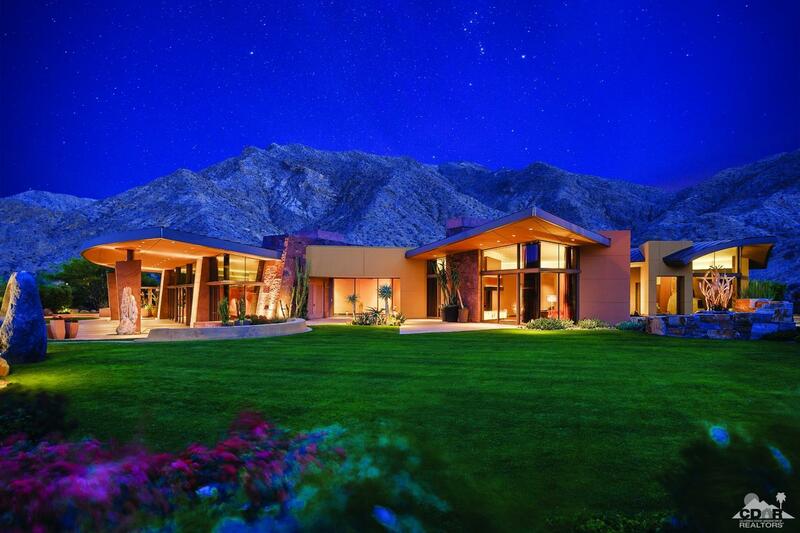 The views offer 360 degrees of beauty, from the luscious Coachella Valley below to the mountains that surround Mirada Estates on all sides. This small neighborhood is designed to blend into its surroundings, providing an untouched appearance that is unmatched elsewhere in the world. The homes of Mirada Estates each have their own unique design and floor plan, but were built by homeowners and developers with a high standard of integrity in the architecture and overall appearance. There are still land plots available for you to create your own custom piece of mountainous serenity, or you can purchase one of the previously built custom homes that are available. However, this is a very desirable neighborhood, so very few properties and homes are ever available for sale, so you must move quickly if this is what you want. With the hustle and bustle of the valley below, you’re not far from the creature comforts and necessary conveniences that you desire, but the niche that is made in the mountains by Mirada Estates makes you feel like you’re miles away from anything and everything. The cost of this picturesque landscape ranges from $750,000 for a small lot to build on, on up to almost $6 million for the most luxurious, elite homes in this neighborhood. However, once you visit this neighborhood, you’re sure to fall in love with the scenery, the environment, and you’ll be hard pressed to find a reason not to buy a home in this area. If you would like to see property or lots at Mirada Estates, please call us at the numbers below. We’re committed to helping you find the home of your dreams.